Five plus years ago when I started writing about polygamy, growing up in a fundamentalist cult, the effects of religious abuse, and the need for spiritual freedom, I was way out there on the leading edge. It was very scary for me, out there all by myself, and having no evidence to back up what I knew caused me pain as a child and affected me as an adult. No one was talking about religious abuse or spiritual trauma, but they are now! Thank Love I am no longer alone and others have had the courage to come forward to tell their truth. What I experienced and worked through on my own, finally has a label. It is being recognized in the professional therapy world as Religious Trauma Syndrome and there are vast numbers of us who have been affected by it. 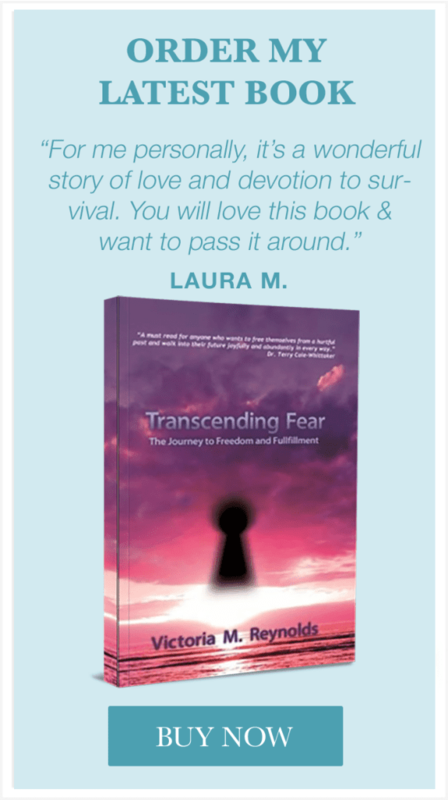 Having a label for my trauma, working the process that I outlined in my book Transcending Fear, and helping others understand their story, gives me all the more courage to speak my truth and teach what I know I am here to teach. My purpose is to teach spiritual freedom. 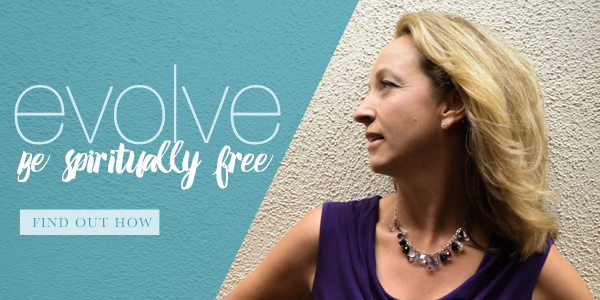 I am a spiritual liberation catalyst, intuitive life mentor and spiritual coach. Whew that’s a mouthful I know. In short, I teach the difference between religion and spiritualty and how to transcend fear-based dogma so that you can follow your own spiritual path without fear, guilt or shame. If you are perfectly content with your present religious beliefs, fabulous! You are where your soul presently wants you to be and where you feel resonance. It is not my purpose to change your mind and I do not judge your path. You are where you are and your path is yours. My purpose is to serve those who feel a tug for something else. You know who you are. Deep inside the dogma doesn’t work for you anymore and you are looking for higher understanding. Perhaps you left religion ages ago but still feel guilty for not believing what you “should” believe. Maybe there is residual shame that is blocking you from fully loving life. Perhaps your deep-seeded beliefs about money are preventing you from success. Or maybe it’s not so obvious but you feel unfulfilled and you can’t quite figure out what is missing. Maybe, like me, you have been dealing with issues of unworthiness and low self-esteem. Fear-based beliefs lead to feelings of inadequacy and almost always stem from our experiences as children. What you were fed mentally, emotionally, physically and spiritually as a child affects your choices and perceptions as an adult. 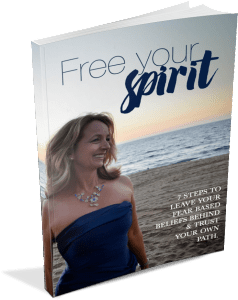 Spiritual freedom is freeing your spirit, aka energy, from the confines of fear so that you can live a life you love and love the life you live. Thanks for asking Susan. Just pop on over to my other pages and see what I have to offer, and don’t forget to grab your free gift.